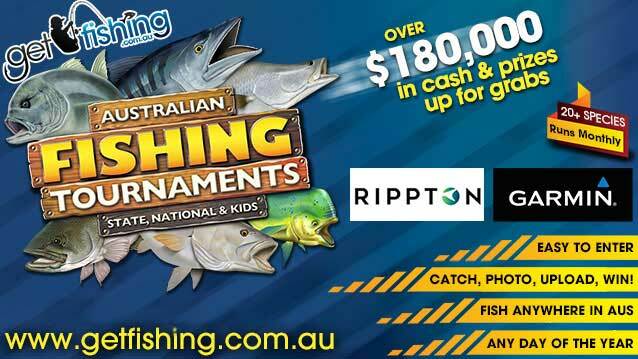 Below is a list of prizes and species for our July 2016 Tasmanian State Fishing Tournament. Prize: $100 website voucher to spend on membership and merchandise. Excludes Kayaks.